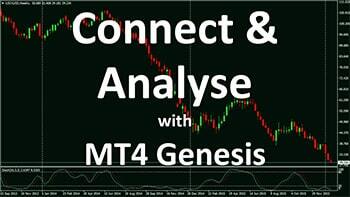 Sentiment Trader is one of the Expert Advisors (EAs) within MT4 Genesis. 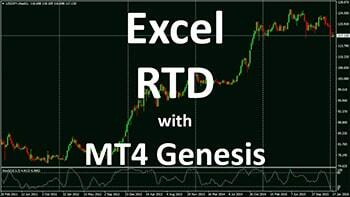 It is a powerful tool that shows the current long and short positions on a particular currency. 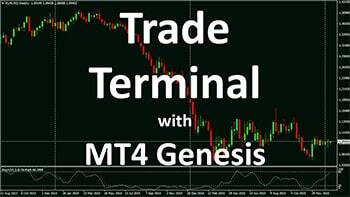 As a trader, it is vital that you know the prevailing sentiment as it could dictate the next move in the market. 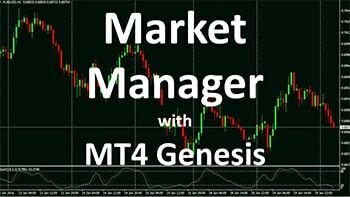 Using the Sentiment Trader in MT4 Genesis will let you keep track of what’s in the minds of the masses, particularly when sentiment is running at an extreme. 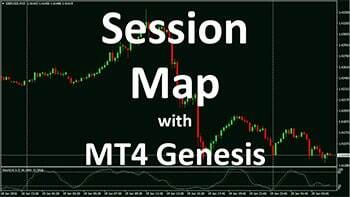 To know more about the Sentiment Trader and how you can use it for your trading, click the play button below for a short video tutorial. 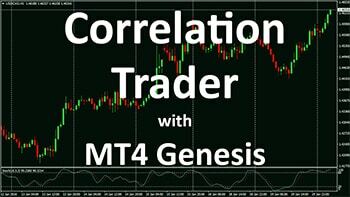 In today’s video we are going to show you how to use the sentiment trader. Click ok to apply it and the sentiment trader window will pop up. 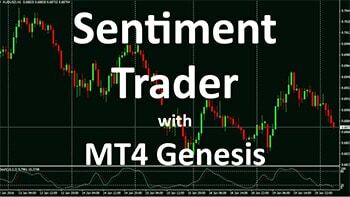 Now The Sentiment Trader shows the current long and short sentiment, and a chart of historic sentiment plotted against the current price action. 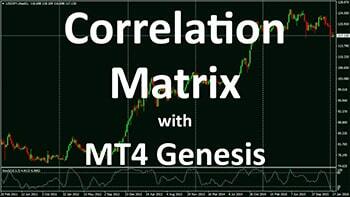 This can be really useful for those who like to know what the masses are up to, especially when sentiment is at an extreme. Now as you can see on the Aussie Dollar, sentiment is currently biased to the long side with 62% preferring the long side. If I left click on this, I can close my position from this window by clicking close. 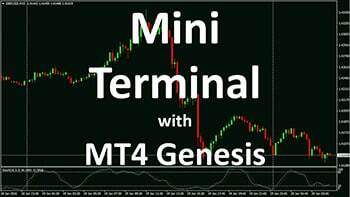 I can also open a new position and put in stop loss and take profit orders.